The horror movies that are coming to theaters this year are unparalleled by any previous year by far. 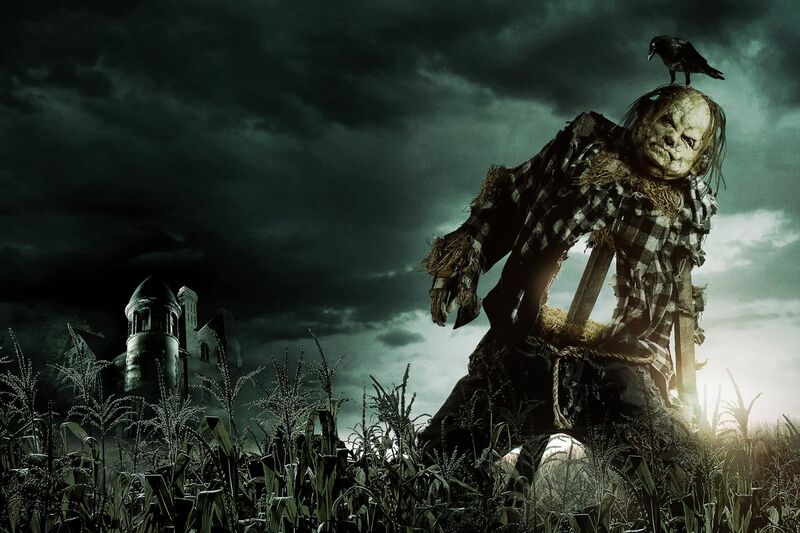 From new spins on classic horror films to a new “superhero horror” movie, 2019 does not fail to deliver when it comes to bringing the fear and gore we desperately need in our lives. This is definitely not a complete list of all the exciting horror movies coming out this year, but these are just a few that fans won’t stop talking about (including myself). Without further ado, here are some of the most highly anticipated horror movies for the year. Directed by Jordan Peele, US follows a modern-day family on their vacation in California. Their vacation comes to a halt when a group of people who look exactly like them terrorize their family. Following his previous film Get Out, this film has a lot to live up to, but is still greatly anticipated and follows the central theme that we are our own worst enemies. This film is the follow-up to the hit film interpretation of the Stephen King novel IT that debuted in 2017. 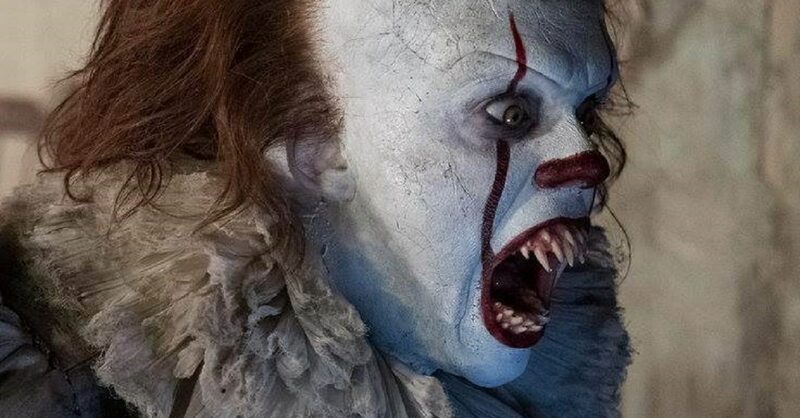 The main plot of the upcoming film follows the Losers Club (the kids from the most recent film) 27 years in the future as the clown comes back to terrorize them yet again. 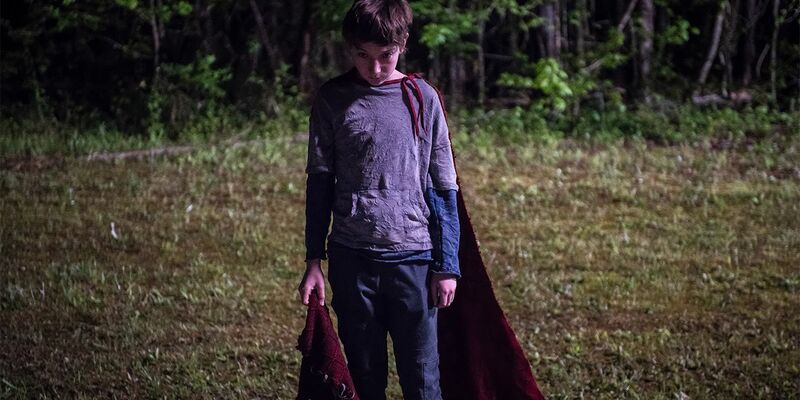 Brightburn is a new “superhero horror” movie that takes the concept of Superman and flips it in an insanely dark manner. The film depicts a child who crash landed on Earth who, instead of saving people like most superheroes, uses his power to torment the people of Earth. Based on the iconic book series, the film follows a group of teens that band together to face their deepest fears in order to save their town. The teasers were just recently released and they are absolutely terrifying. I highly recommend watching them to get excited for the film. Child’s Play is a modern spin on the classic Chucky horror movies that haunted our childhoods. In the film, the Chucky doll is a programmed robot that has no limitations, which brings the aspect of a murderous doll into reality with today’s modern technological abilities. Although these are only a few of the horror movies hitting theaters this year, they are sure to keep you on your toes.